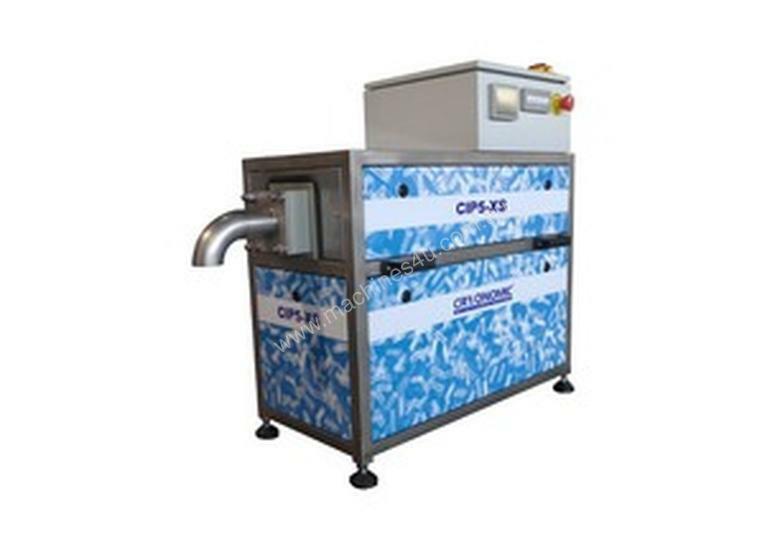 CIP 5 Pellletisers series offers a versitile and econmoical solution for producing your own Dry Ice. 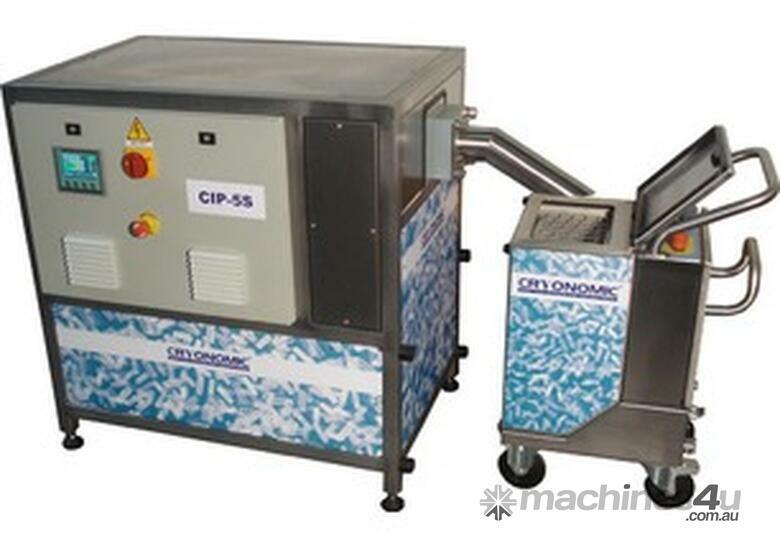 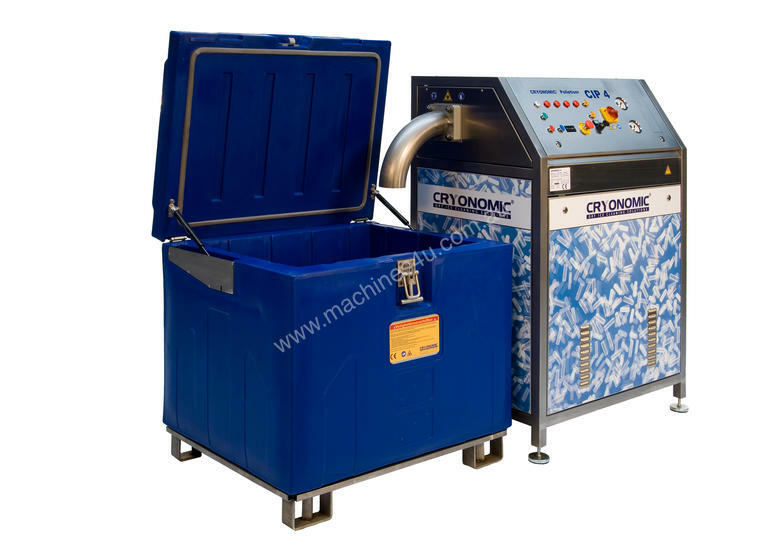 The CIP5 is hydraulic operated pelletiser and is delivered as standard with 3mm extrusion die for cleaning purposes. 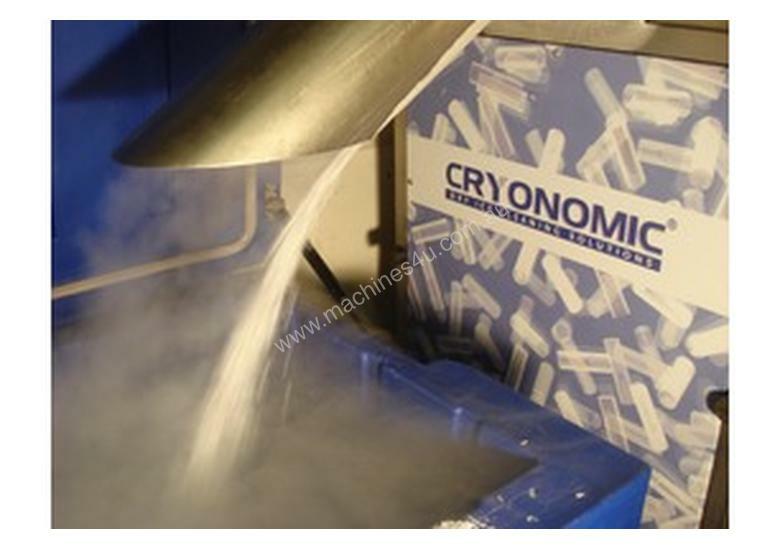 10mm and 16mm dry ice sticks are perfect for cooling applications. 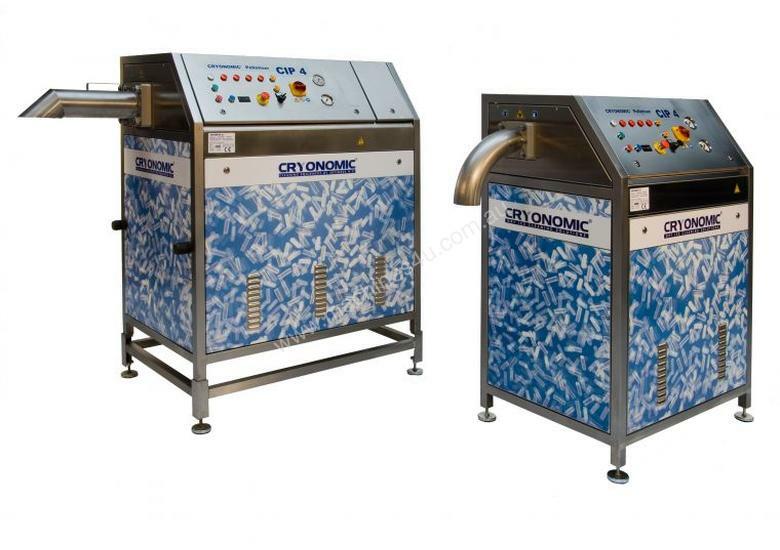 We can offer you four different types of the CIP5 Each one is designed to meet your specific production requirements.